Seven Towns, which owns IP associated with Rubik’s Cube had filed a suit alleging infringement of their IP by Kiddiland. The Rubik’s cube was invented in 1974 by Erno Rubik and its 1975 patent has since expired. 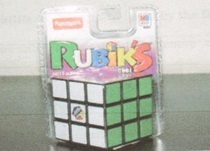 However, Seven Towns Ltd. (Plaintiff 1) owns the trademark of “Rubik” and “Rubik’s Cube”, trade dress of Rubik’s cube and the copyright in artwork of label on the packaging of Rubik’s cube. In India, Seven Towns Ltd. imports and distributes Rubik’s Cube through Funskool (India) Ltd. (Plaintiff 2), its authorized licensee. In the case of Seven Towns v. Kiddiland, available here, at the time of filing the suit, Seven Towns Ltd. did not have any registrations for the three-dimensional Rubik’s Cube in India. Hence, Seven Towns Ltd. filed a case against Kiddiland and Cybershop Marketing Pvt. Ltd. related to passing-off of the trade dress of Rubik’s cube and copyright infringement related to its packaging. 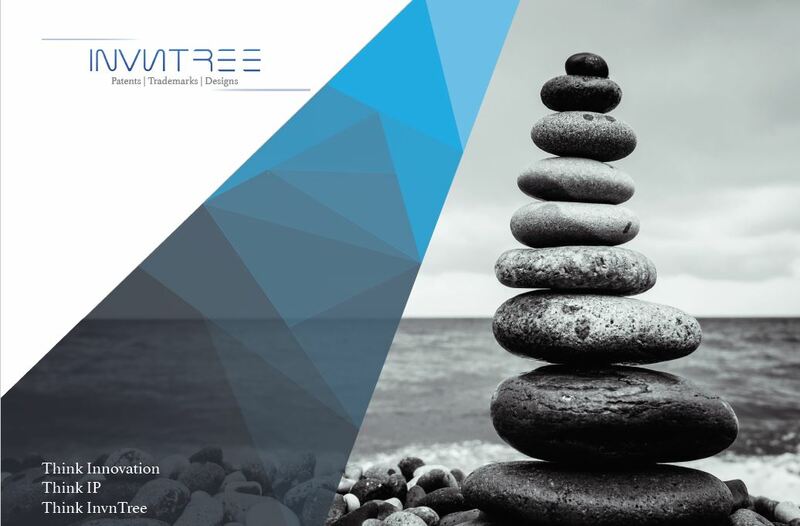 In this regard, Seven Towns Ltd. also provided a list of worldwide registrations and countries wherein the trade dress of Rubik’s cube had been accepted as a three-dimensional trademark. 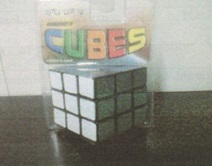 A black border/cage consisting of lines of a particular width along with each of the six faces of the cube covered with nine square stickers with rounded edges, the stickers consist of particular shades of six solid colours namely red, blue, orange, green, white and yellow. The specific size and shape of the Rubik's Cube. The Plaintiffs felt that the overall impression of the Rubik’s cube may be considered as an artistic work falling under on Section 2(c) of the Copyright Act, 1957. Further, they asserted that they are deemed to be entitled to protection in India by virtue of the International Copyright Order, 1999. The Defendants argued that the Plaintiffs cannot claim exclusive rights over the basic colours or the black colour forming the border/cage. However, the court was of the opinion that the Plaintiffs were seeking protection over a combination of all the features and colours that constitute the appearance of the Rubik’s cube, namely, a combination of shape, size, colours, and black borders of the squares in the Rubik’s cube. The court was provided with scanned copies of the two parties as shown below. Defendant’s Rancho Cube: The Plaintiffs’ pointed out that the appearance, packaging and labelling of the two products are similar in nature, and that there are more similarities than dissimilarities. The court agreed and was of the opinion that the Plaintiffs’ presented a strong case to establish passing-off. Hence, they upheld the claim of infringement as presented. Further, the court mentioned that if the Defendant attaches his own label to the trade dress of the prior user (the Plaintiffs’ Rubik’s cube), such a label would result in deception and also leads to a diluting of the Plaintiffs’ goodwill in the trade dress.